A couple of great Pokemon related news today: you can now catch Mewtwo in Pokemon GO whereas a Pikachu Lens is available for Snapchat users for a limited period of time. 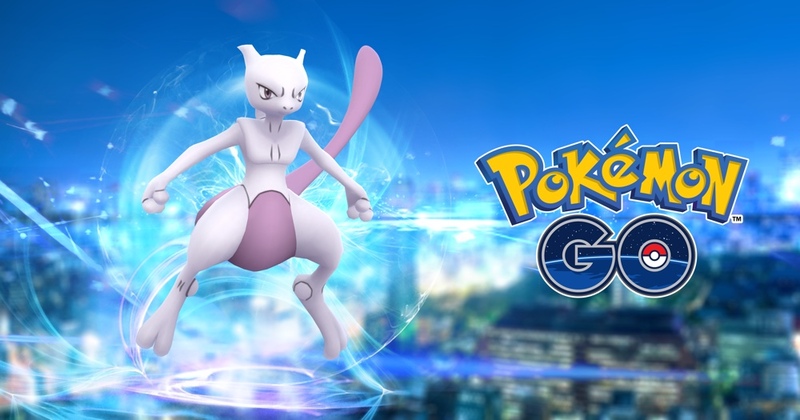 If you’ve been anxiously waiting for Mewtwo to arrive in Pokemon GO, then today’s news is really going to excite you. But there is one little caveat: it’s an invite-only sort of thing. You just can’t go out in the wild and catch a Mewtwo just like that. There are exclusive Raid battles that bring the elusive creature in your grips. Here are the full set of details on the news straight from Niantic itself. Apart from Mewtwo’s arrival in the game, Snapchat has jumped the gun and added a Pikachu Lens to its app for a limited period of time. This means that you can transform yourself into Pikachu (or your friends) and take that Pokemon-themed selfie which you’ve always desired. Pokemon GO as well as Snapchat are absolutely free to download on both iOS and Android. For your convenience, we’ve added the direct download links below.